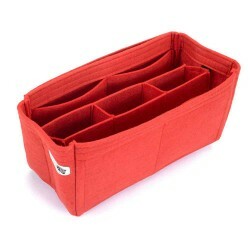 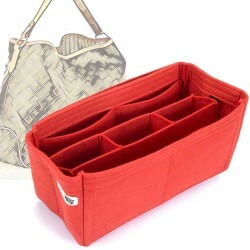 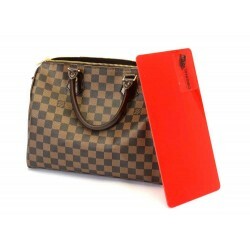 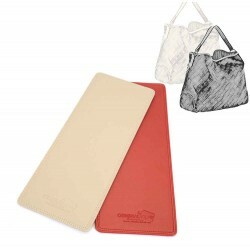 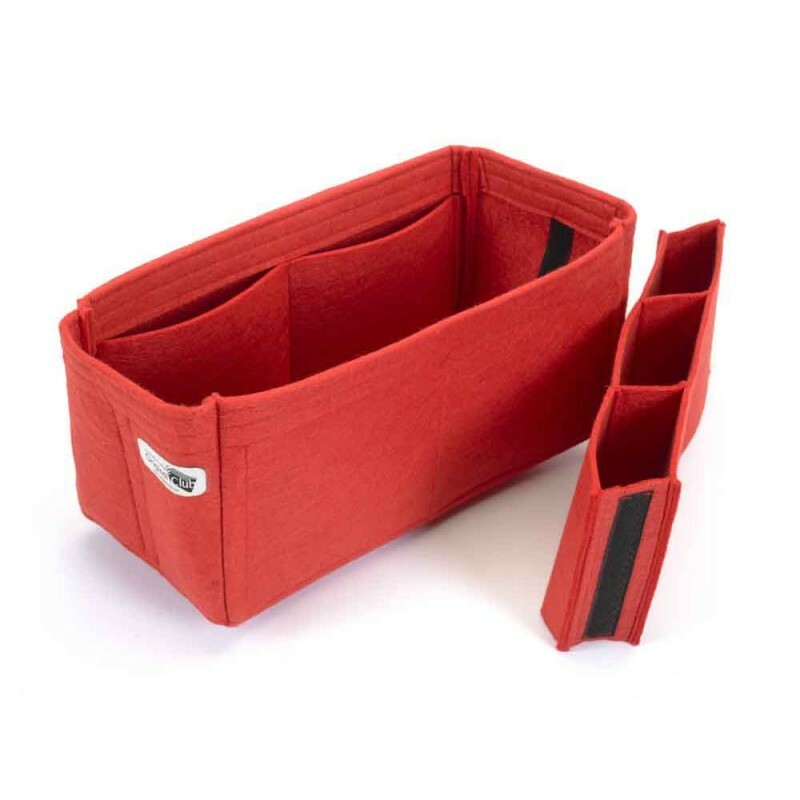 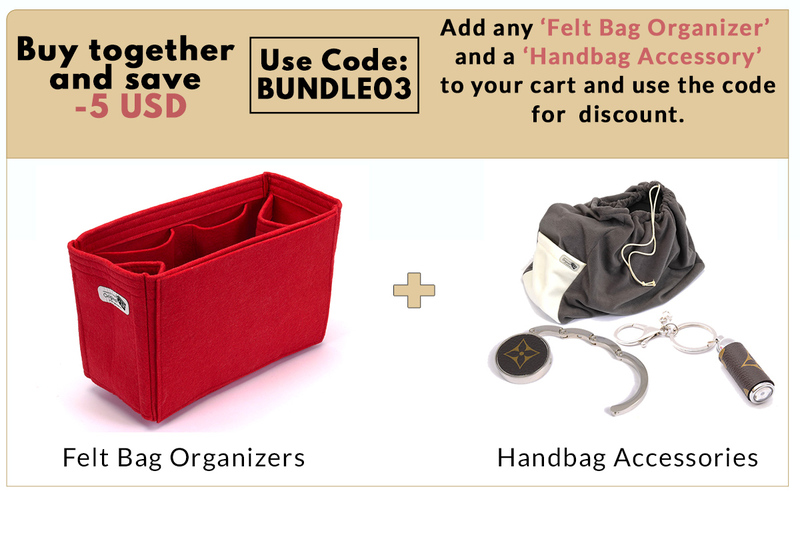 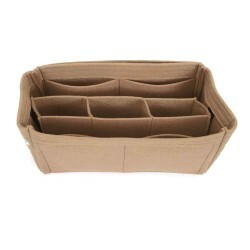 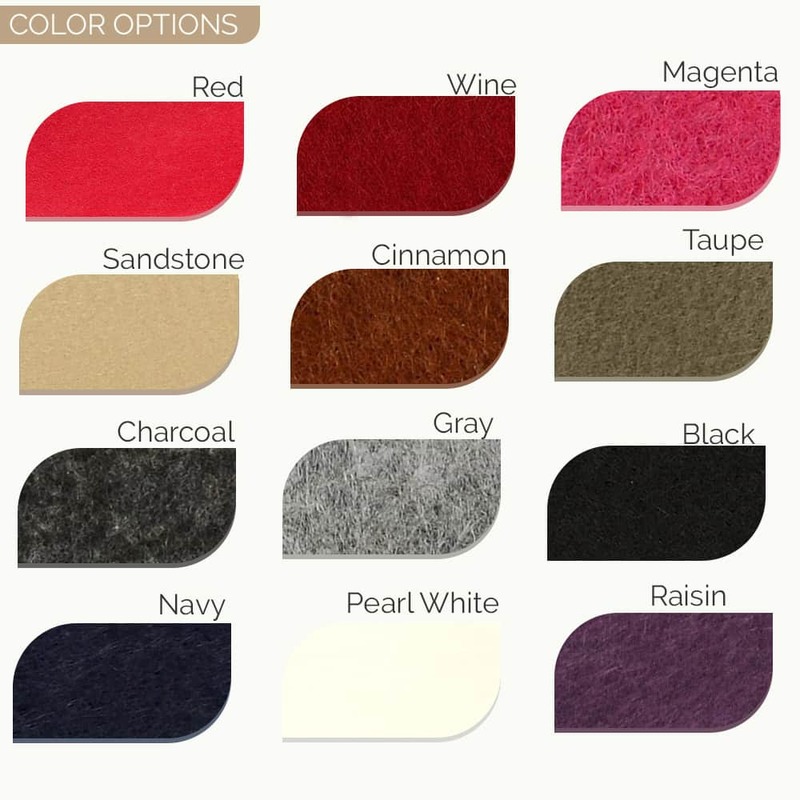 The organizer is made of 3 mm thick felt, so your items in your Louis Vuitton delightful handbag do not move or slide. You can keep your items organized and make them easy to find. 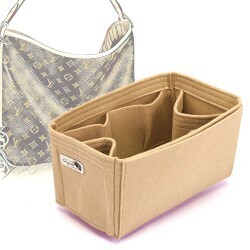 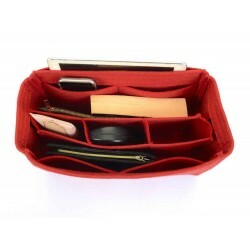 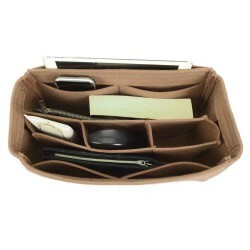 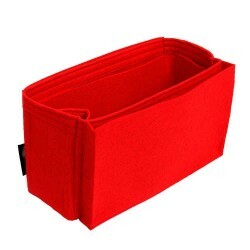 Felt Purser organizer for Louis Vuitton Delightful models Many women are in distress wi.. 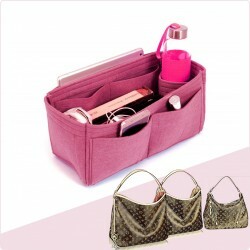 Felt purse organizer with one round holder and multiple pockets for Louis Vuitton Delightful models ..
Handbags have a saggy look when you put your belongings into it.Our quality vegan (faux) leather..